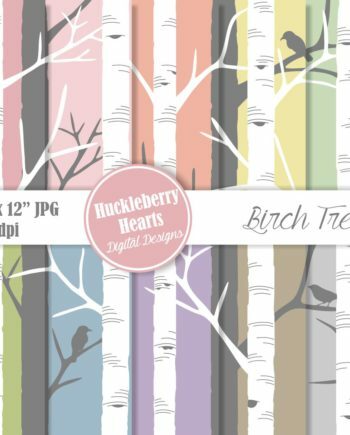 Marble Paper, Digital Marble Paper, Marble Scrapbook Paper, Marble Texture, Printable, Commercial Use. 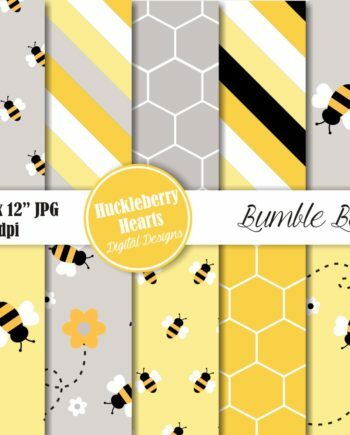 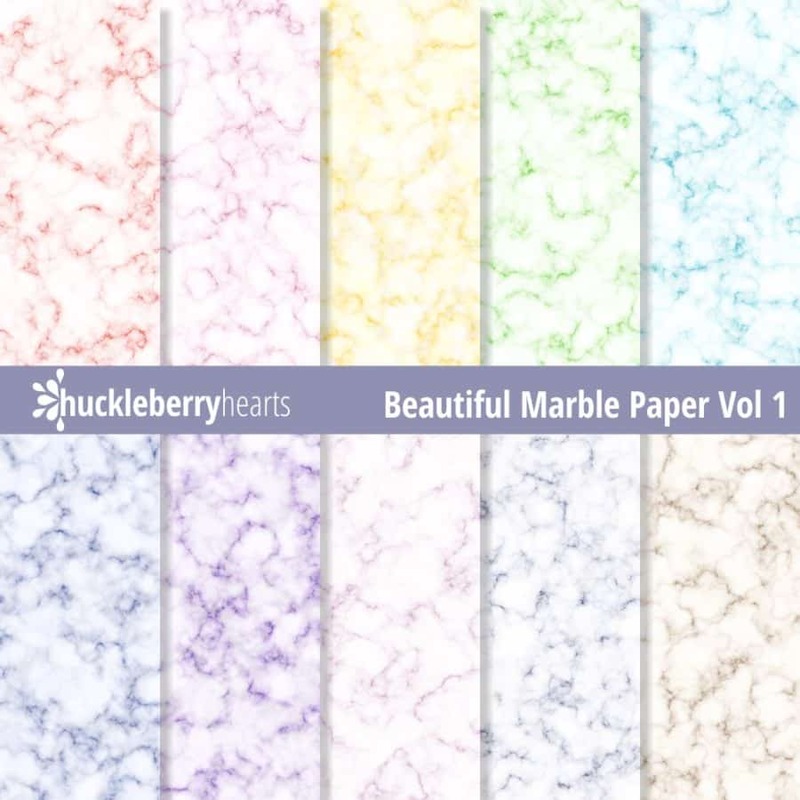 These digital scrapbook papers are an assortment of marble texture paper. 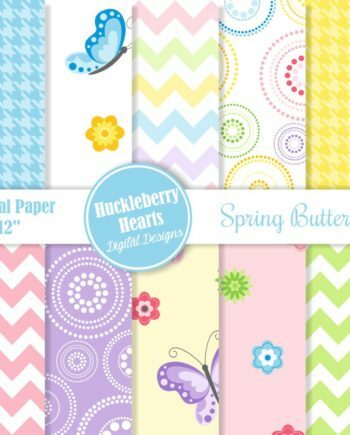 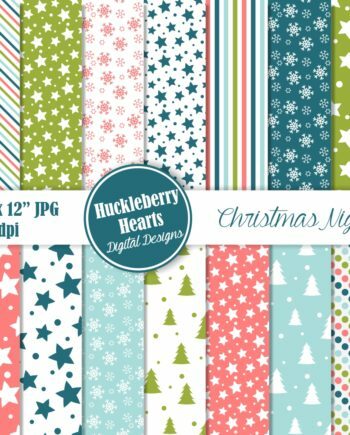 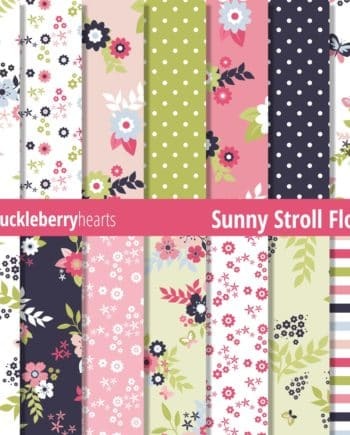 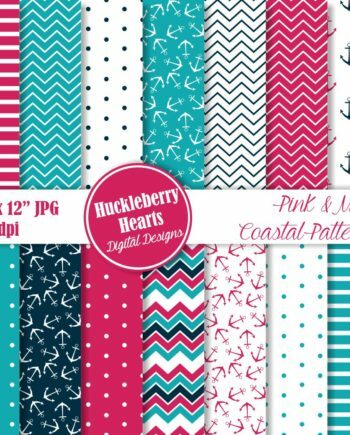 Great for scrapbooking, card making, crafts, etc.